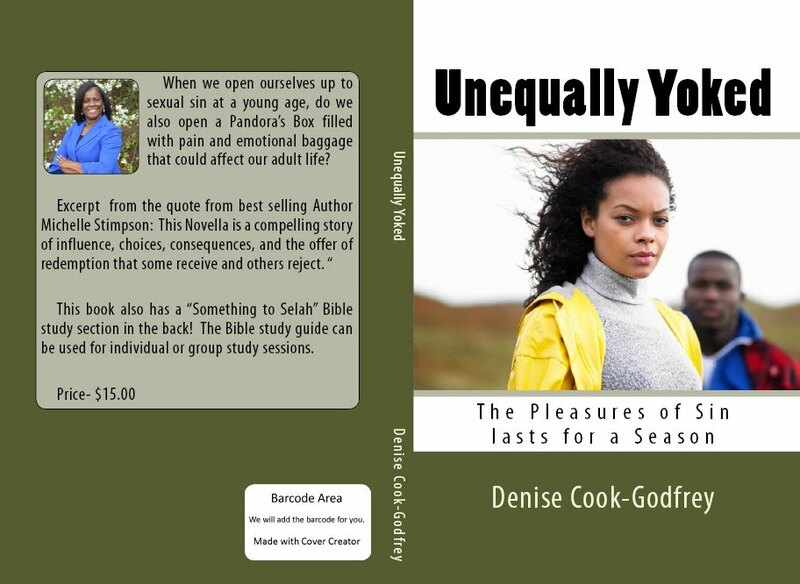 Newest Release “Unequally Yoked: the Pleasures of Sin lasts for a Season now available for purchase in paper back on walmart.com! 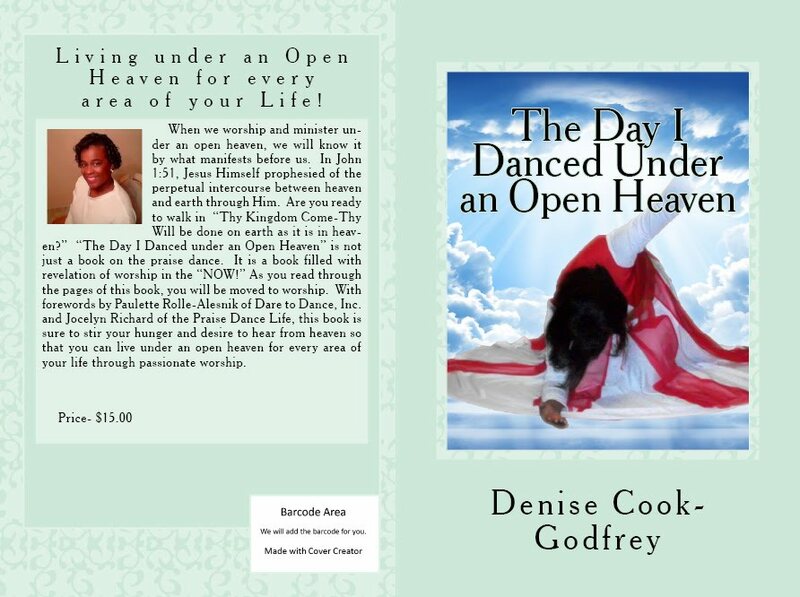 The ministry is currently offering praise and worship dance mentoring through workshops! Workshops consist of liturgical dance through expressions and creative signing, mime, dance choreography, basic technique skills, and the biblical foundation for dance from the Word of God. 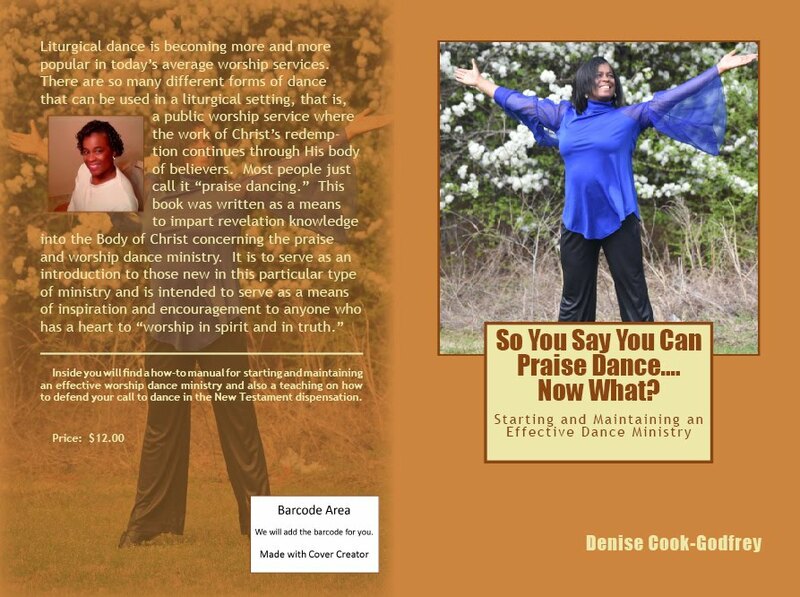 To book a workshop or mentoring session, email dcookgodfrey@gmail.comor on facebook at Denise Cook Godfrey. 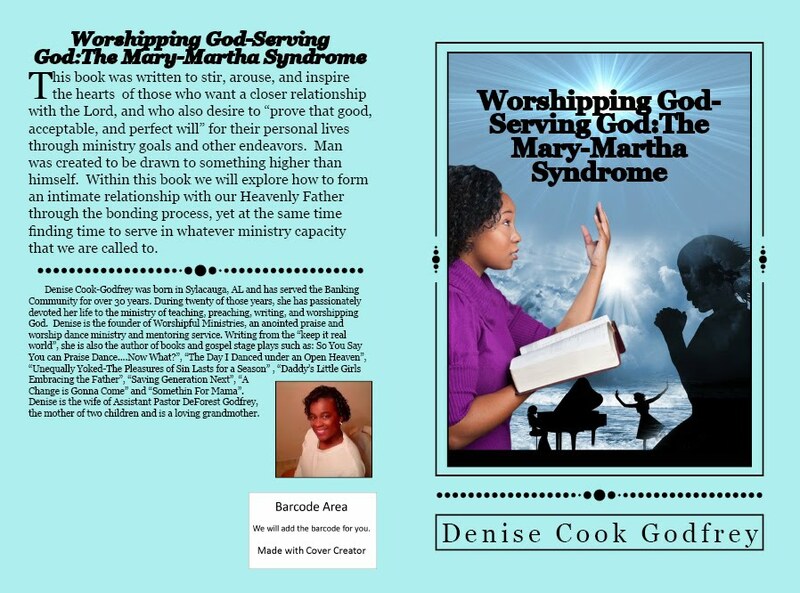 Pingback: Worship Reminder | WORSHIPFUL PRAISE DANCE AND DRAMA TO GLORIFY THE KING!